You are at:Home»Good»Cheers to Life!! 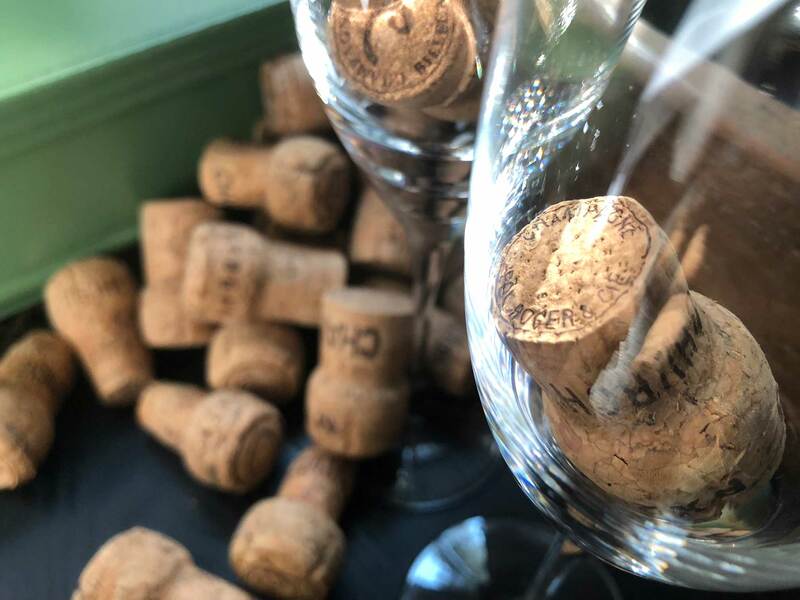 Champagne, cremant, mousseux, cava, prosecco, cap classique: truly a bottle for all seasons, and any day a fitting reason to indulge. 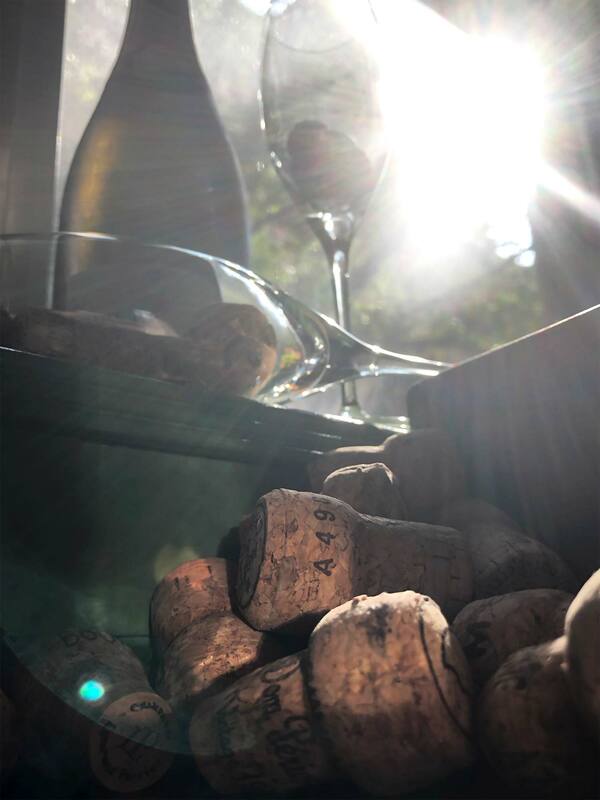 Dom Perignon may have declared, “Come quickly, brothers, I am drinking stars!” at his discovery of champagne; however, every boy knows it is the dawn that a proper night’s bubbling brings into view. When you come to examine the comestible things we share, it’s not just wine and Bacchanalian revelry, but food and spirits of all manner; setting the stage on which so many of life’s treasures are to be found. Standing early mornings at an open window in a kitchen scarcely big enough for two — not a sound between you, save the way a buttered knife plays across toast — followed by a contented crunch. The bliss is only half in the food, though. If you think about it, that stage has been set, you’re now looking at him and finding contentment in his own quiet moments. The air rushes in and reminds you both of the places you must be getting to, though the draw to remain there in the kitchen is quite great. It’s this that perhaps serves as the beacon to which you steer yourself throughout the day. As the evening arrives, and you’re once again breaking bread (wherever that may be), you add conversation driven by curiosity of the day’s trials; again sharing the almost indescribable freedom of your repast. Living in a society with a manic focus on staging and photographing where we are, what we’re doing, and who we’re doing it with, I will posit that we alone make the meals of our past “candle-lit” scenes…And it’s possible they would burn a dash brighter if the media stayed tucked away in our pockets, allowing the social side of things free reign. Chris & Penny are the product of an epiphany, born of a summer evening. They played about in the past and still spend a good deal of time in the future. Imperious and mischievous, you’ve likely seen them in the gilding afforded volumes long forgotten. Early years made a case for their persistence. No two days were alike, and they continued to grow; notion by notion…In the Panhellenic sense, their intention became the institution. Always aware of the entropy many struggle against, their temporal condition was an incendiary particle to the infinite. Chris & Penny currently reside in New York, New York, within the second Vanderbilt observation tower. Perfectly succinct and a delicious read. Thank you!